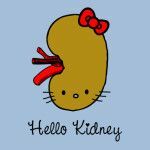 Our kidneys hold heavy responsibility of removing waste and toxins from the bloodstream. Located along the posterior side of the abdomen, these vital organs work with other organs to regulate blood pressure, increase red blood cell production, and synthesize vitamin D. Thus it is of utmost importance to take proper care of our kidneys and clean it as and when required. 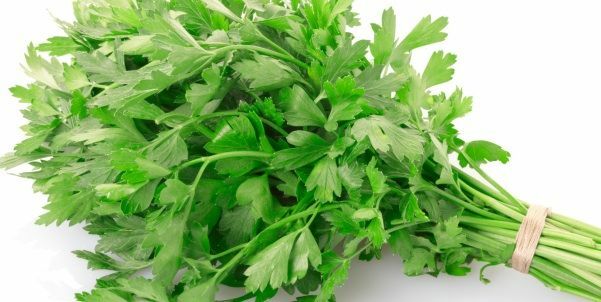 Therefore I am hereby explaining you few herbs that helps in maintaining th proper function of your kidneys. Phyllanthus niruri is a widespread tropical plant that is commonly found in coastal areas, best known by the common names stonebreaker or seed-under-leaf. It is a relative of the spurges, belonging to the Phyllanthus genus of Family Phyllanthaceae. Its widespread use has earned it a positive reputation in Ayurvedic medicine as a helpful herb for kidney, bladder, and liver health. Solidago, commonly called goldenrods, is a genus of about 100 to 120 species of flowering plants in the aster family, Asteraceae. Most are herbaceous perennial species found in open areas such as meadows, prairies, and savannas. They are mostly native to North America, and a few species are native to Mexico, South America, and Eurasia. 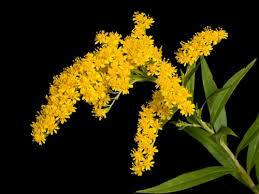 Goldenrod was used extensively among many Native American tribes for promoting urinary tract health. 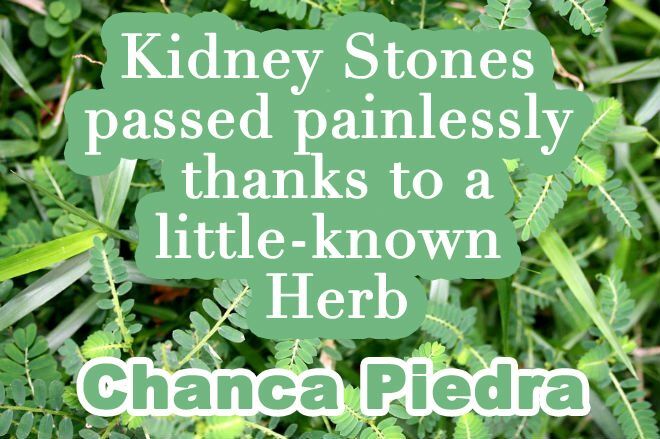 Research has found that the herb tones the urinary tract and is helpful for detoxifying the kidneys. 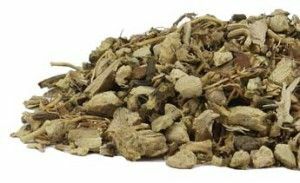 Hydrangea root was popular among Native Americans and early settlers, both of whom used the plant for promoting kidney and bladder health. 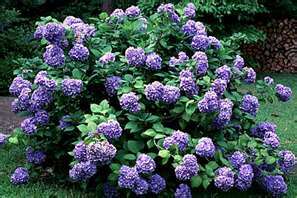 Hydrangea root acts as a solvent and is thought to smooth the jagged edges of kidney stones. Hydrangea root also speed up the use of calcium in our body so that it may be helpful for discouraging kidney stones from forming in the first place. 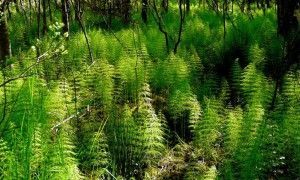 Horsetail is a common weed with diuretic properties. 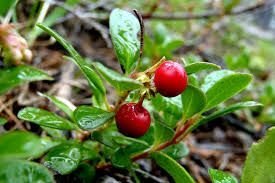 It is not only helpful for increasing urine output to flush the kidneys and urinary tract but it also works as an antioxidant and offers that realm of benefits to the kidneys and renal system. Whether consumed as a tea or in a capsule, horsetail is a great herb to add to your diet. 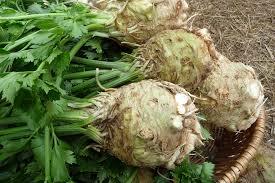 Celery had always been used in either in form of seeds or root as a natural diuretic. It can help your body to eliminate toxins by increasing urine output. Celery root has long been considered a stimulating tonic for the kidneys as it contains nutrients like potassium and sodium. 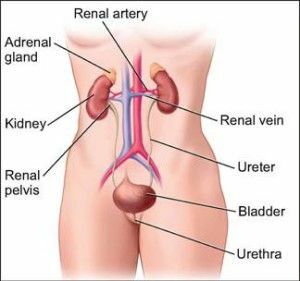 Gravel root has always been used by Native Americans and early American colonists for promoting kidney and urinary health. Its effectiveness may be partly due to its characteristic of solvent with potent activity against harmful organisms. It’s even effective at discouraging infections. 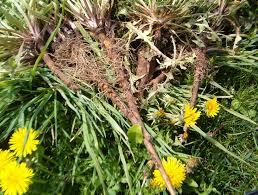 Dandelion root is heavily loaded with health benefits especially for cleaning the kidneys. 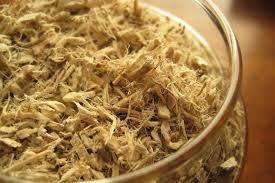 Both its leaf and the root are used for medical purpose. Dandelion root, specifically, is a diuretic and promotes waste elimination. A favorite herb among chefs, parsley is an aromatic, flavorful herb commonly used in herbal medicine. 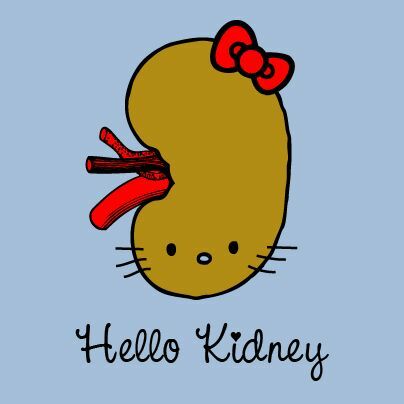 As a diuretic, it’s helpful for reducing the build-up of toxins in the kidneys and entire urinary tract. Diseases, Food & Nutrition, General Health, Health Tips Health tips. permalink.